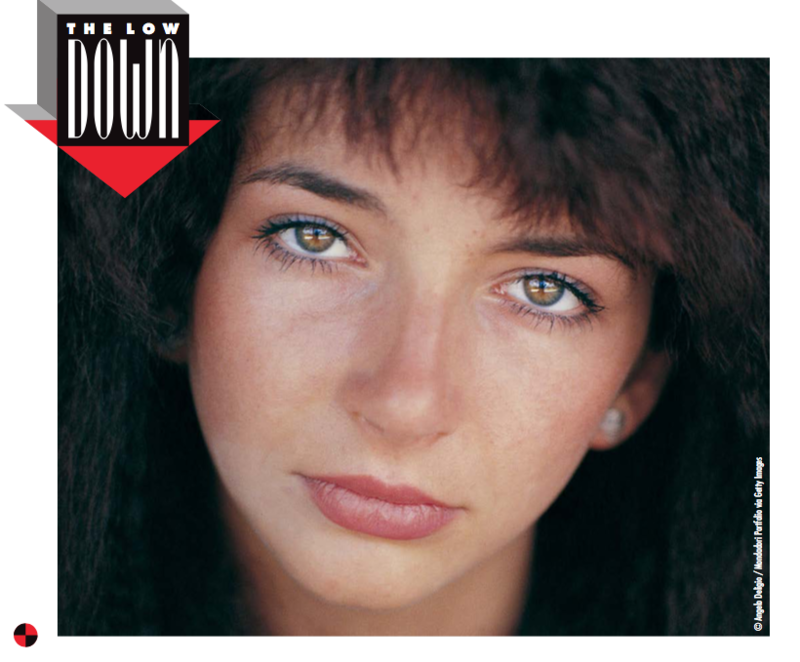 Ever since her memorable Top Of The Pops debut channelling a literary heroine in 1978, Kate Bush’s career has been defined by her unassailable singularity. 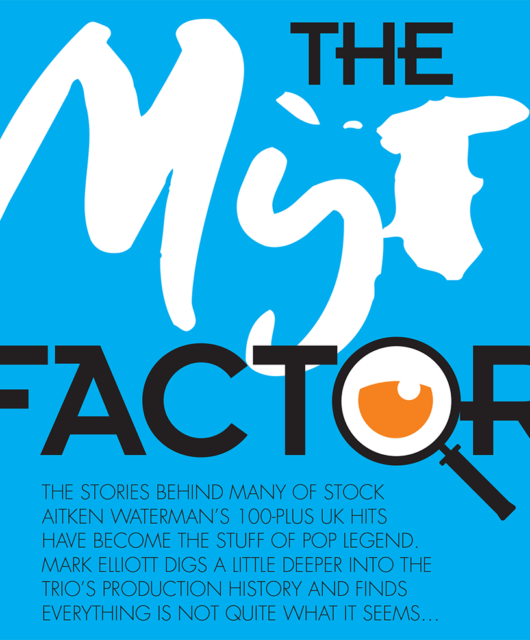 Classic Pop lends an ear to a prodigious back catalogue. Written by David Burke. Mentored by Pinks Floyd’s David Gilmour as a precocious young songwriter, Kate Bush was just 16 when she secured a deal with EMI. 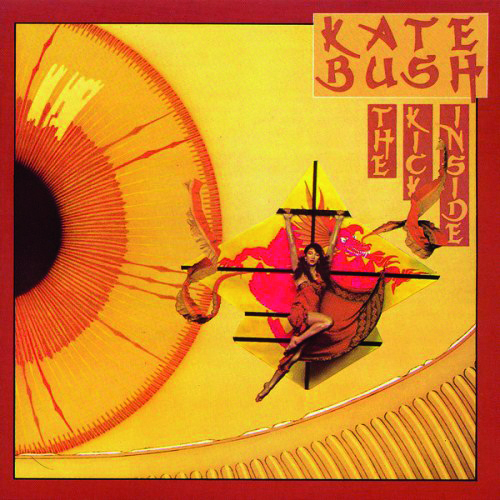 However, her debut album The Kick Inside, would not be released until February 1978, when Bush had turned 19. The record included Wuthering Heights, the song that would catapult her into the British consciousness. Based on Emily Bronte’s classic novel of the same name, Bush’s Cathy – in a brilliantly overwrought falsetto – pleads at Heathcliff’s window to be allowed in. 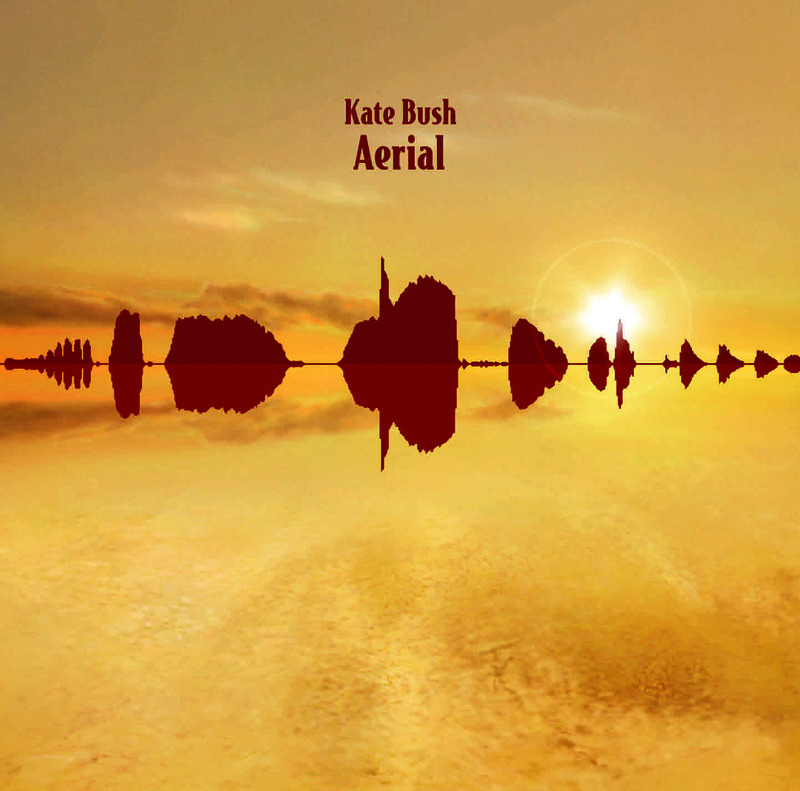 It topped the UK charts at home, making Bush became the first woman to claim top spot with a self-penned composition. Bush has gone on to clock up over 25 UK Top 40 hits, from the sublime balladry of The Man With The Child In His Eyes to the boldly experimental Running Up That Hill, each one a significant landmark on her artistic trajectory and contained within long-players that have, especially in the case of her magnum opus, Hounds Of Love, cemented her reputation as one of the great innovators, an idiosyncratic genius. After 1993’s The Red Shoes, featuring contributions from Prince, Eric Clapton and Gary Brooker of Procol Harum, Bush retreated from the public eye, raising a son, Bertie, with guitarist husband Dan McIntosh. In 2005, she broke her self-imposed silence, returning with the collection, Aerial, and the No.4 single King Of The Mountain. Fans hoping for a renewed burst of creative activity had to wait until 2011 for more new Bush material, with a brace of albums – Director’s Cut (11 existing tracks substantially revised from previous incarnations) and 50 Words For Snow – issued within months of each other. Since then, apart from a live document of Before The Dawn, Bush has been incognito again. Who knows when we can expect another chapter from an oeuvre described by none other than John Lydon as “beauty beyond belief”. The 20 seconds of whale song that preface opener Moving is a perfect introduction to the outré world of Kate. The cinematic and literary influences throughout her first collection – mostly written when she was 13, released when she was 19 – flag up a cerebral aesthetic that has been a consistent trait in her work. 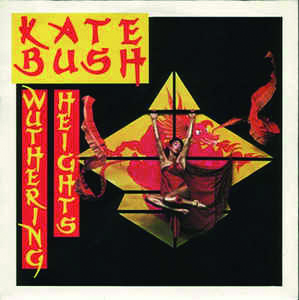 Most notably, of course, on the lead single Wuthering Heights, where Bush’s Cathy screechingly implores Heathcliff to let her in – only a fool, or a coward unable to cope with unhinged emotion, could refuse such a petition. Her performance on Top Of The Pops remains one of those memorable moments from the defunct British television favourite – back then, it seemed more radical than anything punk had gobbed on to our screens the previous year. 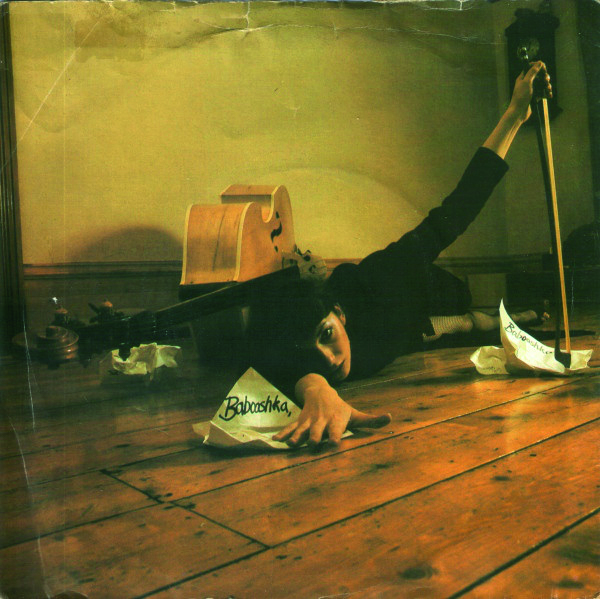 The Man With The Child In His Eyes, released as a single in May 1978, is an astonishing composition by a pubescent girl from the Home Counties. Several of prog rock’s doyens feature on the album, including David Gilmour of Pink Floyd, Stuart Elliott and Ian Bairnson, both of The Alan Parsons Project. 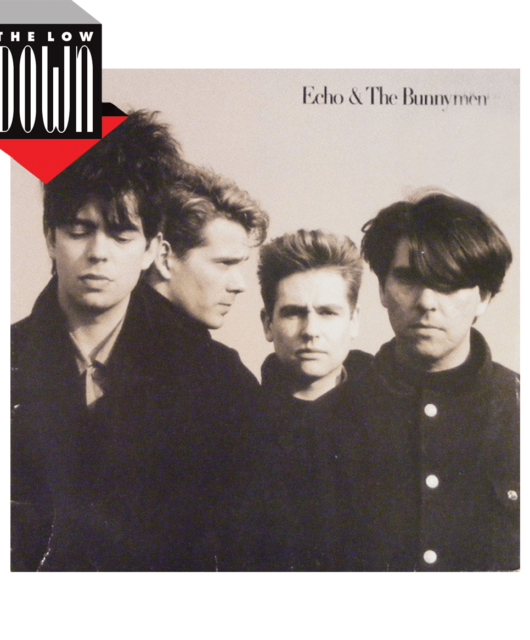 The album has since been certified Platinum by the British Phonographic Industry. “I finished my last album, did the promotion, then found myself in a kind of limbo,” Bush explained of the hiatus she took between The Dreaming and production of her masterpiece, Hounds Of Love. During said hiatus she had her own 48-track studio built in the barn behind her family home, and there she spent a year overdubbing and mixing demos, constructing mighty sonic sculptures from the bottom up. 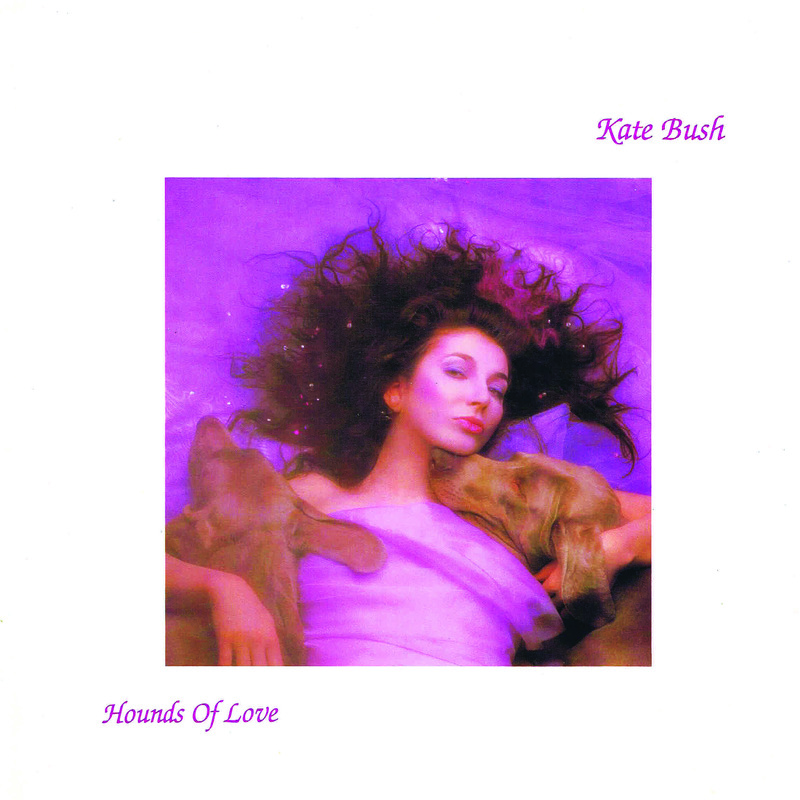 The album comprises two suites – Hounds Of Love on the first side, and the seven-track concept ‘The Ninth Wave’, “about a person who is alone in the water for the night”, according to the composer herself. “It’s about their past, present and future coming to keep them awake, to stop them drowning, to stop them going to sleep until the morning comes.” The quintet of songs that make up the Hounds Of Love segment are bookended by the brilliant singles, Running Up That Hill (A Deal with God) and Cloudbusting. Sound magazine said it best in their review, describing the overall work as “dramatic, moving and wildly, unashamedly, beautifully romantic”. It was Bush’s second album to top the UK Albums Chart and is her best-selling studio album. Four years on from her last original album The Sensual World, Bush went back into the studio after a particularly troubled time during which she had suffered a series of bereavements, including that of her mother, Hannah, and favourite guitarist Alan Murphy. “They’ve been incredibly intense years for me,” she said in 1991. 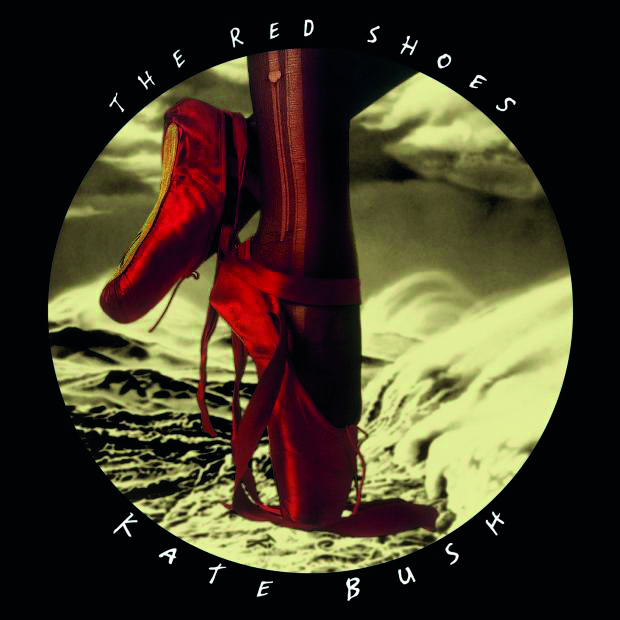 “I feel I’ve learnt a lot – and yes, I think my next album is going to be quite different.” The Red Shoes was certainly different in the way that every Kate Bush album is different, but really it was just more of the same single-minded artistry. The dominant track is the almost unbearably poignant Moments Of Pleasure, on which she honours those loved ones who had passed, as well as Michael Powell, whose 1948 film (with Emeric Pressburger) The Red Shoes was the impetus for this project. She is joined on the album by some heavyweight company, including Eric Clapton on And So Is Love, Jeff Beck on You’re The One and Prince on Why Should I Love You?. Bulgarian folk ensemble Trio Bulgarka, who appeared on The Sensual World, also feature. The album peaked at No.2 on the UK album chart and was her last album before taking a 12-year hiatus. 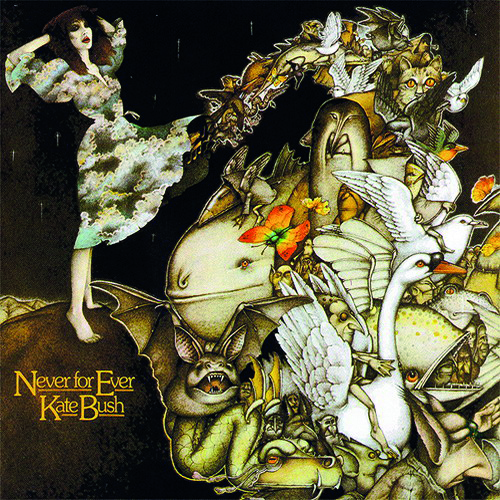 Bush’s third album junked the orchestral arrangements that adorned its predecessors, The Kick Inside and 1978’s Lionheart, in favour of more capacious soundscapes. As she told fans upon its release: “Each song has a very different personality, and so much of the production was allowing the songs to speak with their own voices – not for them to be used purely as objects to decorate with buttons and bows.” Indeed, the only buttons and bows audible here are the digital synths and drum machines. The singles are two of her best, Babooshka and Army Dreamers. The filmic allusions can be found on The Wedding List (François Truffaut’s The Bride Wore Black) and Delius (Song of Summer) (Ken Russell’s Song of Summer), while The Infant Kiss takes its cue from Henry James’ short story, The Turn Of The Screw. It is notable for being the first LP by any female solo artist to enter the UK album chart at No.1. For many fans and critics, The Sensual World was just too dark – not a view shared by Bush herself, who told Radio 1 in 1989: “I think it’s my happiest album really. I find some of the tracks quite funny, where other people say they find them scary.” What do the rest of us know, eh?! A principal element in the evolution of the album was Molly Bloom’s soliloquy from James Joyce’s novel, Ulysses. When the writer’s estate refuse to give Bush permission to use the text in the title track, she came up with her own approximation. Deeper Understanding, Never Be Mine and Rocket’s Trail are all anchored by the backing vocals of Trio Bulgarka (a relationship that would be renewed on The Red Shoes). This Woman’s Work was re-edited for the album from the movie, She’s Having A Baby. 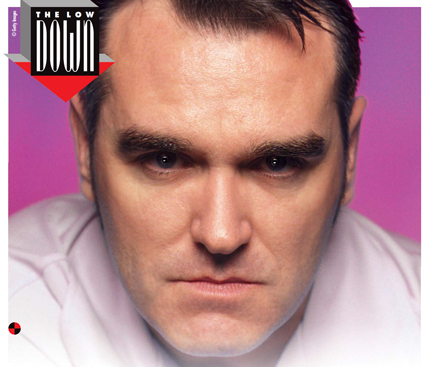 The Sensual World peaked at No.2 on the UK Albums Chart. After a dozen years of self-imposed exile, during which she raised her son Bertie with husband Dan McIntosh, Bush re-emerged with a double album whose cover features a waveform of a blackbird song and whose musical textures weave together folk, classical, reggae, flamenco and even Renaissance on the track, Bertie, a paean to her boy performed with period instruments. Eccentric as ever, on π she sings the number to its 78th decimal place, and again from its 101st to its 137th decimal place, and nails an Elvis impersonation with a delicious sense of irony on King Of The Mountain. As with Hounds Of Love, the second half is conceptual. Subtitled ‘A Sky Of Honey’, it revels in the sublimity of a perfect summer’s day. In the 2014 series of concerts in London, Before the Dawn, Bush performed the whole Sky Of Honey song cycle live alongside King Of The Mountain and Joanni. 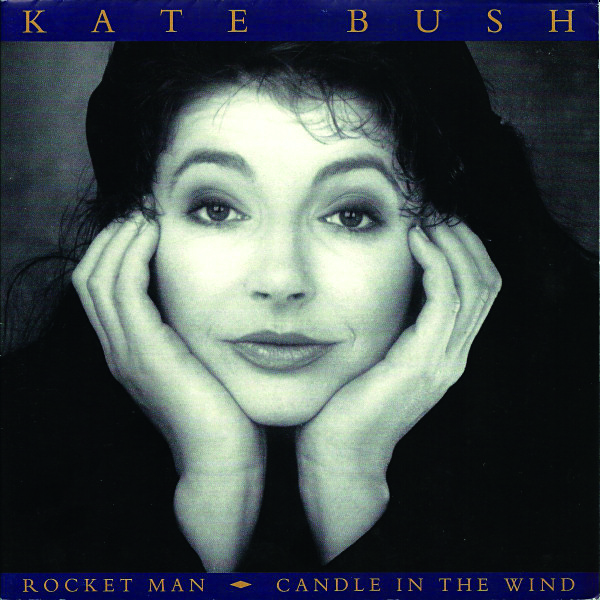 Seven tracks, sung and spoken, over 65 minutes, each “set against a backdrop of falling snow”, it could only be a Kate Bush album. 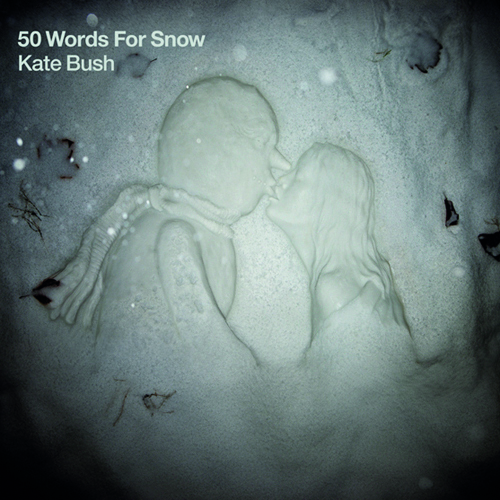 She began 50 Words For Snow immediately after finishing Director’s Cut, which reworked material from The Sensual World and The Red Shoes, finding it “an easy record to make”. Bush expounded, “I was very much still in that focussed space, still in that kind of studio mentality. And also, there was a sense of elation that suddenly I was working from scratch and writing songs from scratch and the freedom that comes with that.” It’s a freedom realised in large part by the subtle contributions of drummer Steve Gadd and bassist Danny Thompson, intuitive musicians both. Stephen Fry is typically word perfect in reciting 50 Words For Snow, and Elton John plays a convincing lover to Bush’s protagonist on Snowed In At Wheeler Street. With her debut single, Kate Bush showed that not only did she possess an unstinting artistic single-mindedness, but she wasn’t going to be told by the suits what was best. 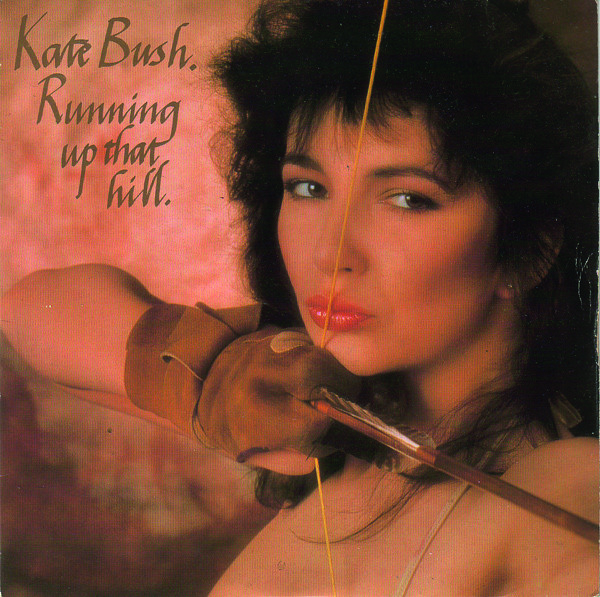 The story goes that EMI’s executives wanted James And The Cold Gun to be issued as the first 45 from The Kick Inside – Bush insisted it was going to be Wuthering Heights. She got her way and we got four-plus minutes of weird, almost hysterical theatre disguised as a pop song. “I couldn’t seem to get out of the chorus. It had a really circular feel to it, which is why it repeats,” explained Bush. A glorious illustration of what can be achieved – of how art can subvert commercial concerns – within a limited medium. Released in January 1978, Wuthering Heights crept into the Top 50 before her legendary performance on Top Of The Pops helped propel the single up the charts to No.1 where it stayed for four weeks. Taken from her album Never For Ever, the name Babooshka came into her head when she writing the track “purely because it fitted”. It tells the story of a wife who tests her husband’s fidelity by sending him notes in the guise of a younger woman, Babooshka, only to eventually ruin the marriage through her own paranoia. This tragic love story was painstaking in its construction, particularly the breaking glass at the crescendo. “I love the melody line of the bass guitar on this song,” said Bush. “We got through a lot of boxes of broken crockery to get the sound right at the end. The canteen ladies were not impressed.” The record-buying public was – released as a single in June 1980, it spent 10 weeks in the UK chart, peaking at No.5. The accompanying video is a startling affair, with Bush transforming from a resentful veil-wearing wife into the Amazonian Babooshka. 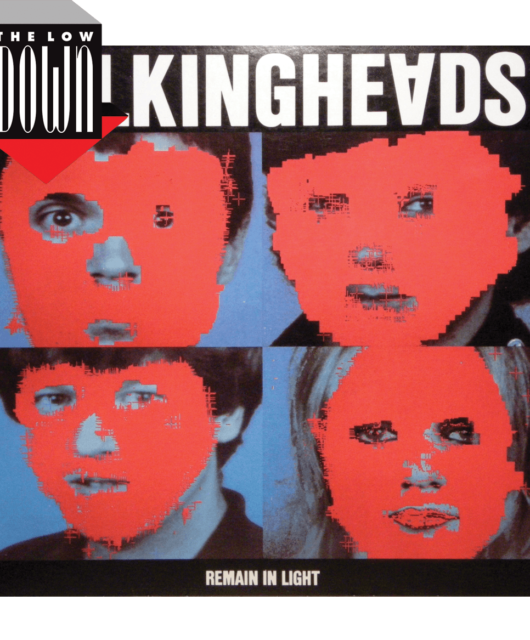 A stripped-down, haunting waltz sung in something of a faux Irish accent, the third single from Never For Ever might have been called a protest song a couple of decades earlier. A mother grieves for her young son, killed on military operations, and wrestles with guilt over what, if anything, she could have done to prevent it. “The Irish accent was important because the treatment of the song is very traditional, and the Irish would always use their songs to tell stories,” said Bush. “But the song was meant to cover areas like Germany, especially with the kids that get killed in manoeuvres, not even in action. I’m not slagging off the army. It’s just so sad that there are kids who have no O-levels and nothing to do but become soldiers, and it’s not really what they want.” The third and final single to be released from the album Never For Ever, it included two B-sides, Delius and Passing Through Air. 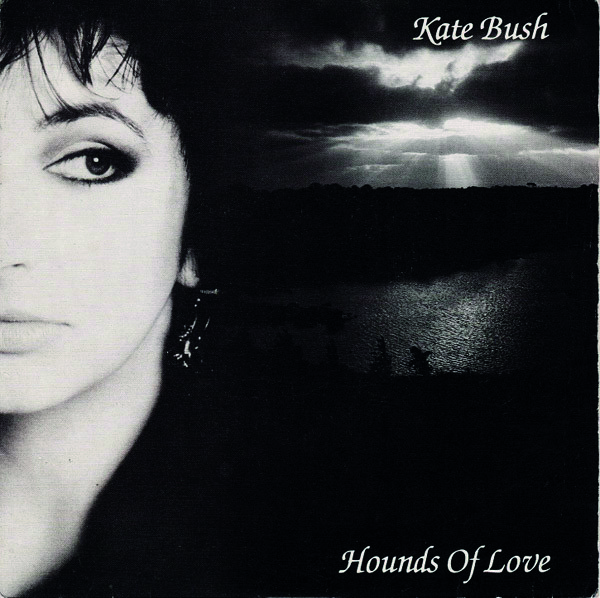 The first song recorded for Hounds Of Love, Running Up That Hill – originally called A Deal With God, a title dropped for fear of offending potential purchasers in religious territories – was reportedly written over one evening the summer of 1983. It’s dominated by Del Palmer’s programmed drum part and another powerful vocal performance by Bush, the falsetto supplanted here by a well-deep delivery. “I was trying to say that, really, a man and a woman can’t understand each other because we are a man and a woman. And if we could actually swap each other’s roles, if we could actually be in each other’s place for a while, I think we’d both be very surprised!” she said of the lyrical theme. The only way Bush could conceive of such a scenario was by striking a deal with God. It was the most successful of Bush’s 80s releases, entering the UK chart at No.9 and eventually peaking at No.3. Yet another tome informed the idea for Cloudbusting. This time it was Book Of Dreams, Peter Reich’s memoir of his psychologist and philosopher father Wilhelm, and especially their attempts at a rain-making process which involved pointing a machine called a cloudbuster at the sky. The lyric also describes Wilhelm’s arrest and imprisonment, and the subsequent effect on young Peter. Bush said: “It’s very much to do with how the son does begin to cope with the whole loneliness and pain of being without his father. It is the magic moments of a relationship through a child’s eyes, but told by a sad adult.” Utah Saints sampled the line, “I just know that something good is going to happen” for their 1992 hit Something Good. On which Bush deploys the metaphor of being chased by a pack of hounds to depict the dread some people have of falling in love: “The idea of wanting to run away from love, not to let love catch them and trap them, in case the hounds might want to tear them to pieces”. It’s a monumental piece replete with strangeness and beauty, familiar Bush tropes, that opens with a line from the 1957 horror flick, Night Of The Demon, intoned here by actor Maurice Denham, “It’s in the trees, it’s coming!” If you had to encapsulate the relentless spirit of Bush’s artistry in one song, this would be it. Now defunct Sunderland rockers, The Futureheads scored a UK Top 10 hit with their cover of Hounds Of Love in 2005. 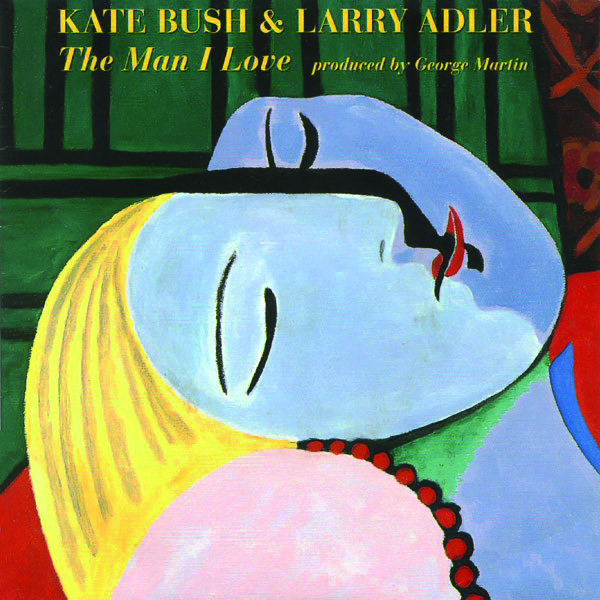 Bush seems slightly out of her comfort zone (though she would probably baulk at the very idea of a comfort zone) on this pallid version of George Gershwin’s standard, featuring Larry Adler on harmonica. Another ill-advised though undoubtedly heartfelt cover, this time a reggae-inflected version of Elton John’s 1972 hit. “From the age of 11, Elton John was my biggest hero,” said Bush of her decision to record the track for the tribute album Two Rooms. Bush composed and recorded a track, Out Of The Storm, for the 1999 Disney film, Dinosaur, but found herself left off the soundtrack. Her fanzine, HomeGround, claimed it was because Bush refused when Disney asked her to rewrite the song. The song was eventually reworked by Kate and became Lyra for the movie The Golden Compass. 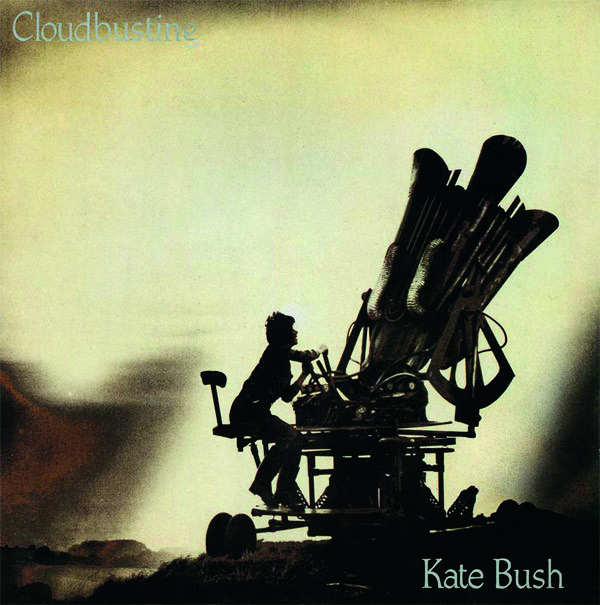 The concept for Cloudbusting was conceived by Bush and former Monty Python alumnus Terry Gilliam. It features Canadian actor Donald Sutherland as Wilhelm Reich, and Bush in a gender-bending role as his son, Peter. The video shows the two on top of a hill working on the cloudbuster machine. Reich returns to his laboratory and, in flashback, remembers the other projects on which the pair had collaborated. He is then interrupted by government officials, who arrest him and ransack the premises. Peter senses the danger his father is in, but can only watch helplessly as he is driven away. Peter runs back to the cloudbuster and activates it successfully. There’s an interesting visual reference when Bush pulls a copy of Peter Reich’s A Book of Dreams – source material for the song – out of Sutherland’s coat. In the UK, the video was aired as a short at some cinemas before the main programme. Kate Bush fans have long since learned to curb their enthusiasm over rumoured releases or live appearances. 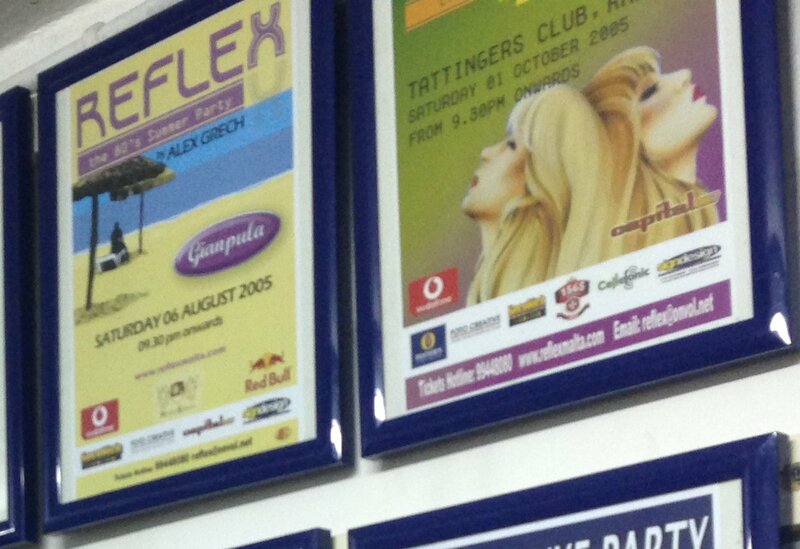 After all, they had to wait 12 years until Aerial and 35 years until her Hammersmith Apollo residency in 2014. She did issue Before The Dawn, a three-disc document of those London concerts, last year, under the moniker of the KT Fellowship.